I love supplements. When used correctly, they can have incredibly positive effects on our health and wellbeing. 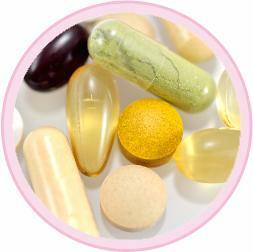 With so many supplements available on the market, it can be hard to know which ones to choose. 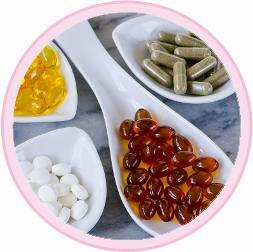 Here are five supplement brands that I recommend regularly. 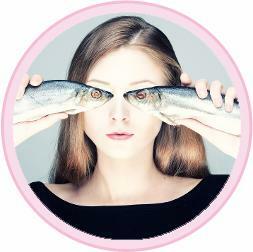 Omega 3 essential fats are one of the most well researched and beneficial nutrients. From nourishing the skin to promoting heart and brain health, their positive effects seem endless.